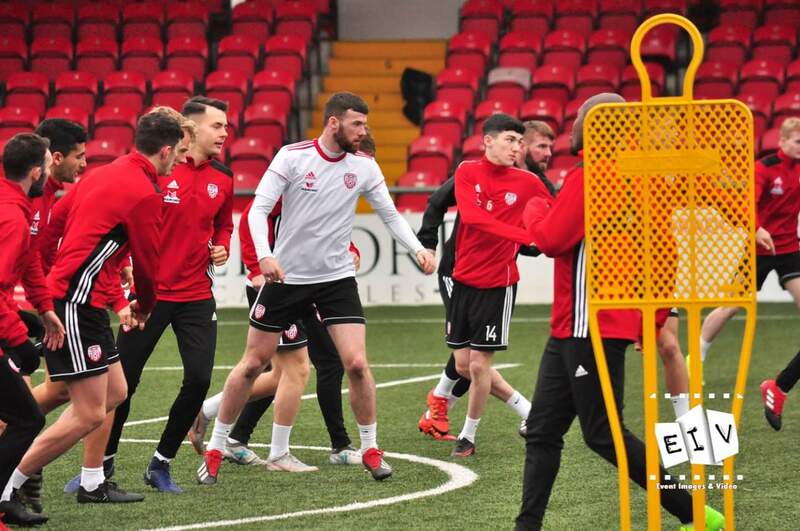 Derry City have confirmed that they will continue their build up to the new season with a friendly against the Isle of Man national team in Douglas at the end of this month. The Candystripes will travel on Monday 28 January with the game taking place on Wednesday 30th (KO 7.30pm) at The Bowl. The Islanders last saw competitive action in October when they travelled to Wolverhampton and beat the Molyneux team’s under-23’s. Declan Devine said he had no doubt that the hosts will provide a stern test for his new-look squad. The next scheduled match sees the Candystripes travel to County Louth, where they will take on Drogheda United on Tuesday 22nd January. Devine hopes to shortly have another friendly confirmed for Brandywell on Friday 25th.